All it takes is one wrong move carrying that extra heavy bag or enjoying yourself a little too much on your holiday to find yourself with the minor injury of a sprain or strain. While not many of us will plan to endeavor a stand up paddle trip from Denmark to Norway it’s easy to twist an ankle or feel a painful shoulder twinge lifting your stuffed backpack, signaling a sprain or strain has occurred. Knowing what your injury is and how to treat it is the first course of action. Read on to learn the best treatments for getting up and going again! A sprain involves the ligaments around a joint. 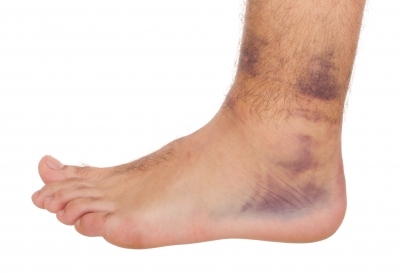 With a sprain you stretch the ligaments that connect bone to bone along a joint. This area will often start swelling very quickly and a bruise may appear. A strain involves the muscle itself. The muscle may be stretched, or even torn. 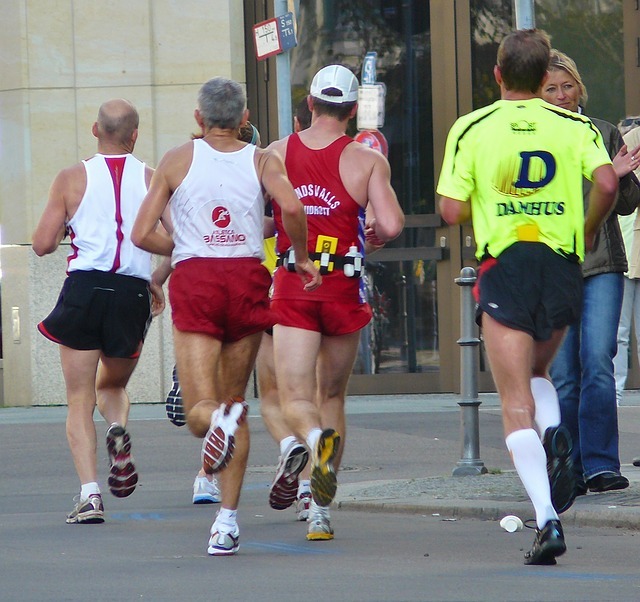 Strains can involve major muscle groups or the tendons that attach the muscle to the bone. You’ll know these by the sharp pain and tenderness of the spot of the injury. Bruising and swelling are generally minimal. Resting the area as soon as the injury occurs will prevent more damage. For the first twenty-four hours remember the R-I-C-E treatment. Rest, Ice, Compression, Elevation. After twenty-four to forty-eight hours, warm soaks help increase blood circulation and loosens tight muscles. Keeping the body part as still as possible for a few days is the best way to ease the pain. 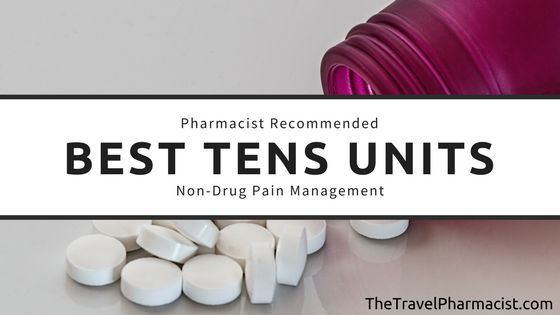 When you’re on the go and it’s impossible to stay put for a few days, you’ll need to find pain relief at the pharmacy. The availability of OTC products will vary from country to country. A stop into any local pharmacy should help you identify what might be available for your specific location. Anti-inflammatory medicines (like ibuprofen, aspirin, ketoprofen, or naproxen) help a great deal in bringing down painful joint, muscle, or tendon inflammation. These can be irritating to the stomach, so be sure to take them with a meal or a snack. If the initial pain or swelling doesn’t get better after three days or if you are not able to put any weight on the area at all, it is a good idea to give the doctor a call. There may be more serious injury that only an x-ray can pick up. Your doctor may prescribe a pain medication or muscle relaxant for short term use. Some of these medications can make you very sleepy or groggy so use care when doing any activities that require concentration like driving a vehicle. The availability of some of the medication suggestions here will vary from country to country. If your injury requires something more than an OTC product a local physician should be able to prescribe the best available treatment. Get more great travel health tips as well as spa & wellness destinations on The Traveling Pharmacist.